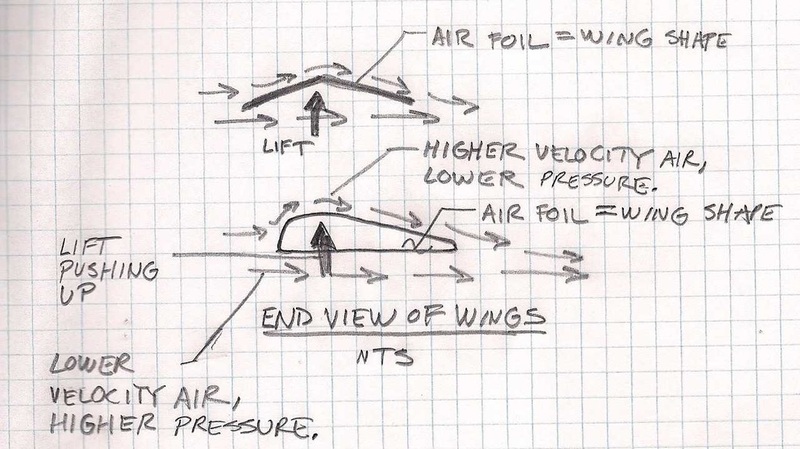 The air travels faster across the top of the airfoil as compared to the air below because the distance is slightly greater above; this difference in air velocity and relative pressures is what causes Lift or an upward force on the boomerang wing thus enabling it to turn. 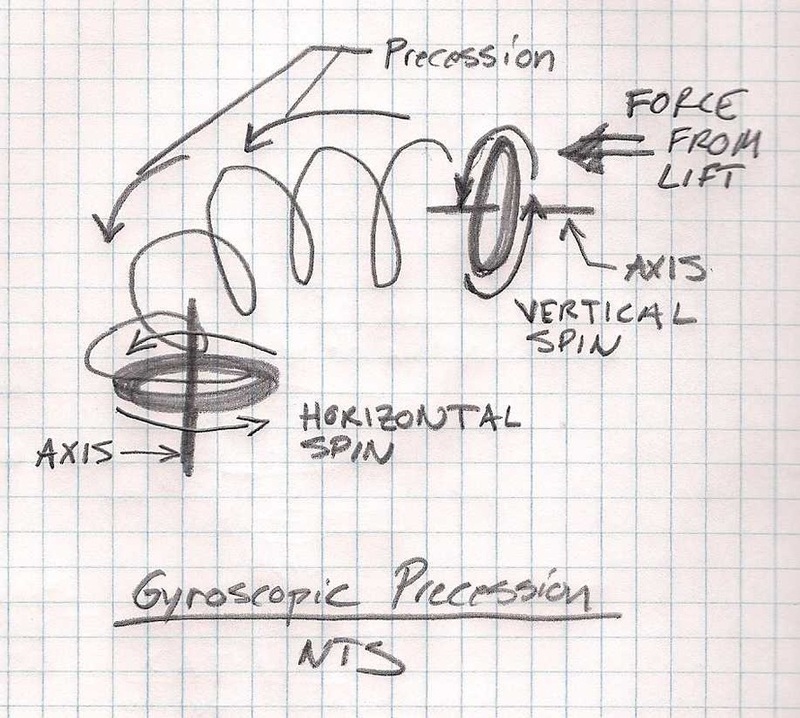 Then gyroscopic precession takes over. See below. A spinning object that is forced to turn in a certain direction will tend to rotate about its spinning axes at a 90 degree angle. This is what makes a boomerang flatten out and hover at the end of its flight path.